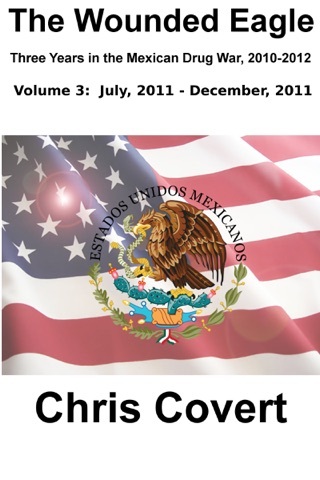 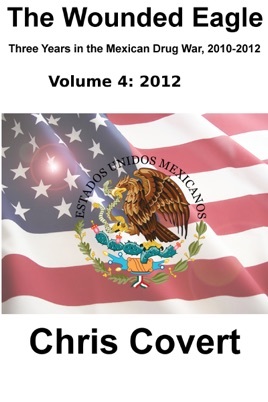 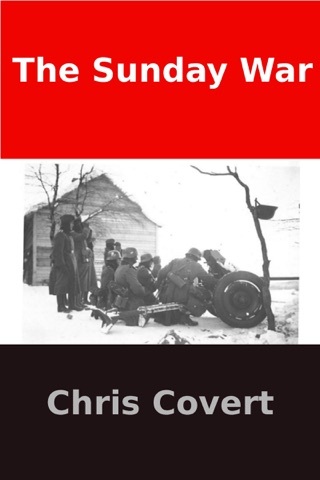 Rantburg.com and borderlandbeat.com correspondent and author Chris Covert presents the third volume of his non-fiction work detailing the drug and gang related violence in Mexico. Chris gives us Mexican press dispatches of drug and gang war violence over three years, presented in a multi volume set intended to chronicle the death, violence and mayhem which has dominated Mexico for six years. 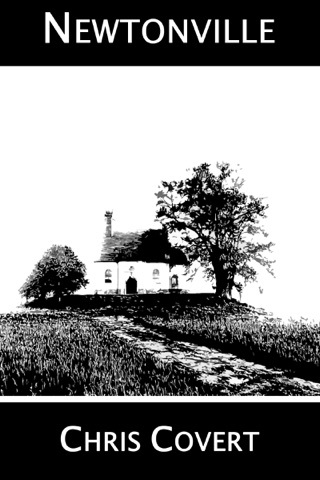 The work contains news articles which were summarized, translated and rewritten along with original reporting for a detailed snapshot of one of the most violent periods in Mexican history.